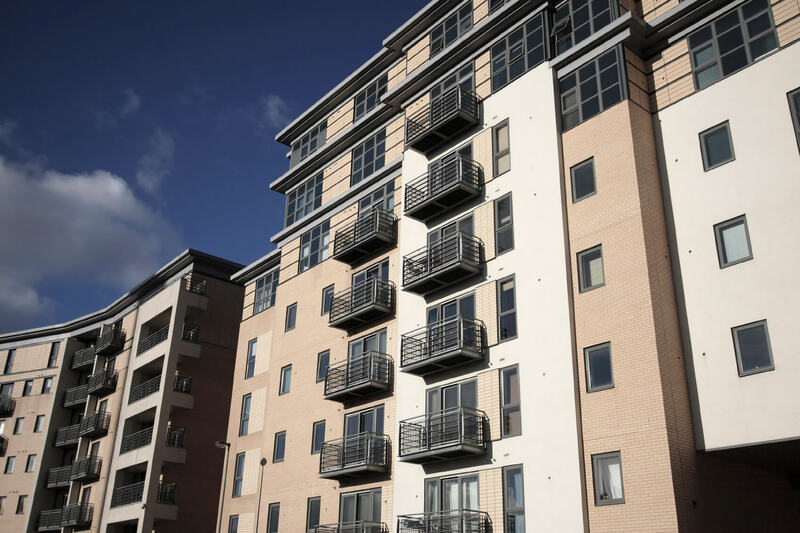 Housing associations and local authority property management teams will have cyclical programmes of planned maintenance and refurbishment to keep housing stock in the very best of condition. Sometimes, that work can be carried out with tenants remaining in their homes; other times work will require tenants to be moved into alternative accommodation to complete work quickly and safely. Maintenance and refurbishment programmes might include the replacement of a kitchen every 15-20 years, a new roof every 30 to 40 years, and the more regular upkeep of windows, doors and exterior paintwork. There will be times, however, where more serious work needs to be undertaken – perhaps a significant remodelling of an estate or a building, or following serious damage. Tenancy agreements at the very simplest allow for residents to remain in occupation and for quiet enjoyment of that property. Asking them to move, albeit temporarily, can be a difficult process. The first step is good communication. Take time to talk and explain to residents the programme of work planned, how long it will take, and what it will mean for them – a new kitchen, a more efficient home with lower running costs etc. is unlikely to trouble many residents. This is now more than just good behaviour, but potentially a policy requirement. Sadiq Khan, the Mayor of London, has publically said that any housing association receiving money from his office will be expected to undertake a full ballot and consultation with residents before undertaking any regeneration programme, which would undoubtedly add further cost and delay. If residents are required to decamp from their home to a suitable alternative, it is important to document this: including anticipated time of move, the reasons why, and confirming both party’s intentions as to the return. Residents will want to be sure that they retain their tenancy agreement on their home whilst ensuring any benefits remain unaffected, and housing associations will want to ensure that any move is temporary. Residents should be granted a licence of the temporary accommodation. Failing or incorrectly documenting this can lead to significant issues, including securing vacant possession of the temporary home, and a potential knock on impact on the timing of works on the remainder of the estate. Where redevelopment of a building or estate is underway with tenants remaining in their homes, planning permissions will typically take into account residents’ considerations (or what would be expected to be residents’ considerations). This might include restrictions on working hours and limited works at the weekend, restrictions on traffic movements and measures to minimise dirt and dust. Housing associations should, of course, always endeavour to be a good neighbour and communicate clearly with residents what is happening and the impact it might have. Certain works will fall outside of the cyclical maintenance planning, and the requirement to relocate may not be as welcome as above. The tragic Grenfell fire has seen residents in a number of neighbouring buildings and those where cladding has been deemed unsafe given no choice but to move. Such enforced moves can be difficult, and cause problems for both residents and housing associations alike. Concerns will include the time away from the property, disruption to home and social life, and, of course, leaving possessions and property in an unoccupied property. Those are notwithstanding all appreciating the very real need to carry out such works of remediation/repair. Housing associations and local authority landlords have the dual responsibility of maintaining good quality homes for residents (present and future) whilst respecting their right to occupation. It is a well-travelled path, but one with many opportunities for mistakes to be made.